The Hannah Arendt Center For Politics And Humanities held its Sixth Annual Conference on October 3rd and 4th. The conference took place on the campus of Bard College in upstate New York. 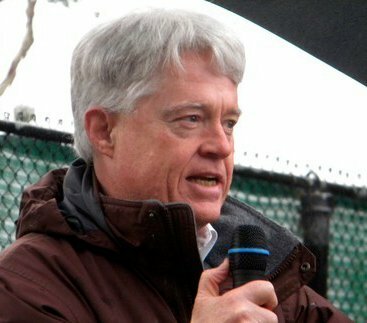 Last year, the conference focused on politics. This year the focus was on education. Since I am now teaching a couple of courses in the Legal Studies, within the Politics Department at UCSC, I was particularly delighted to be able to participate. 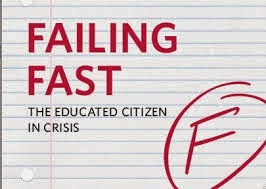 The President of Bard College, Leon Botstein, gave a wonderful presentation on "What Does It Mean To Educate Citizens?" Do we love the world that much? I think the jury is still out. 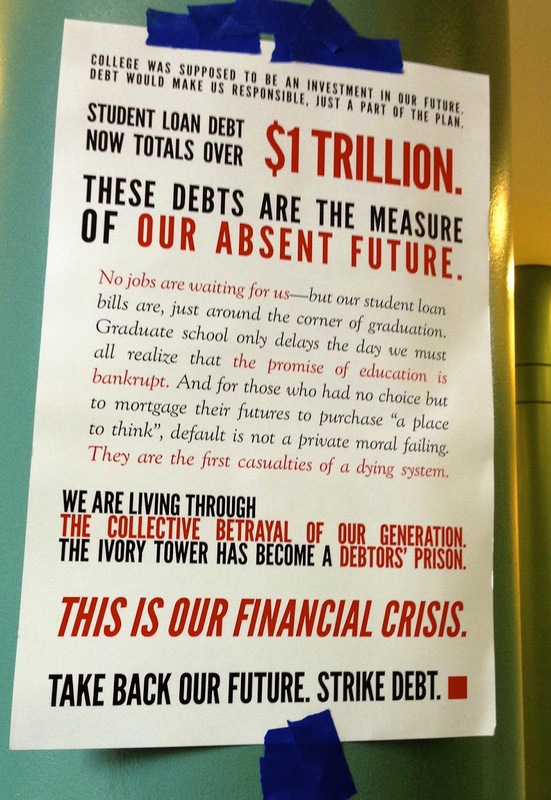 Bard students have definitely noted that the commitment that society is willing to make to their education is minimal, and that they are being forced to finance their own education with debt. 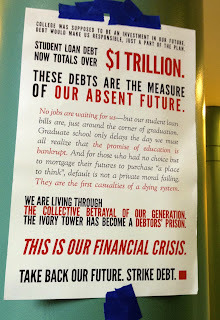 All over campus I found the following flyer, initiating what could ultimately become a national "Strike Debt" movement. Maybe "could" isn't the word I am looking for. Perhaps the right word is "should."